Canada Talent, Model and Entertainment Release. 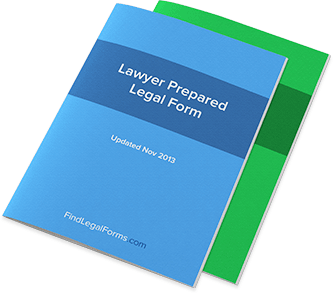 Lawyer Prepared. Vast collection of entertainment industry-related releases for authors, talent and models. Talent, Model and Entertainment Release forms which relate to the entertainment industry. These releases include one for artwork, product placement, submission release for a screenplay and model releases for minors and adults. Talent & Model Release (Canada) This Talent / Model Release is designed for use in Canada. This form is available for immediate download. Talent & Model Release for Minors (Canada) This Talent / Model Release for Minors is designed for use in Canada. This form is available for immediate download.